Notes Enjoy six more tracks of Benny Bell's off-beat humor. 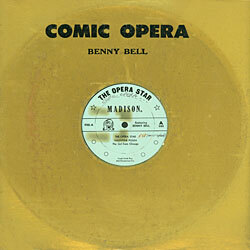 All six of these songs, including the leading gem, The Opera Star, take familiar opera musical themes, adds Bell's humor style and witty lyrics, to equal amusing entertainment. 2 - Look What I Married !